Panevėžys is the fifth largest city in Lithuania. 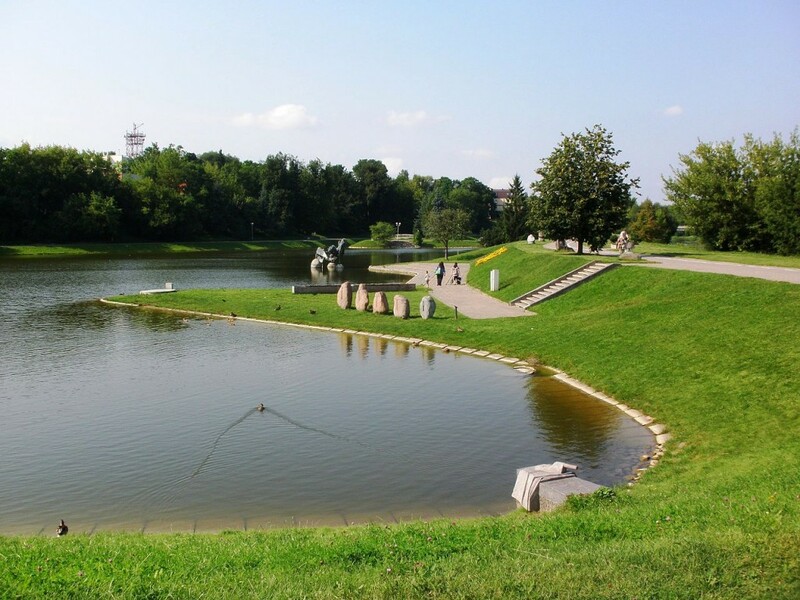 The city is situated in the middle of Lithuania; it is halfway between two Baltic capitals – Vilnius and Riga. 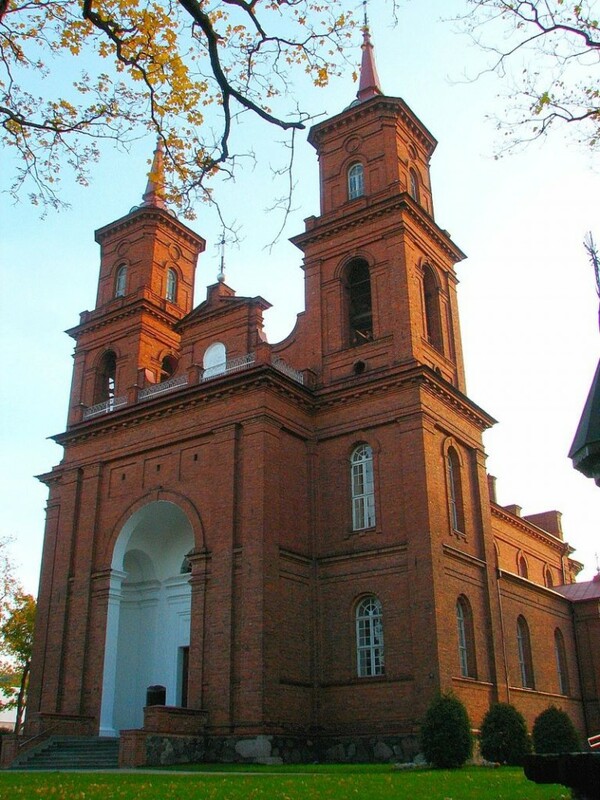 Panevėžys was first mentioned in 1503, in documents signed by the Grand Duke of Lithuania Alexander I, who granted the town building rights to construct a church and other structures. Alexander I, is considered the founder of the city, which celebrated its 500th anniversary in 2003. The city lies on the old plain of the Nevėžis River. 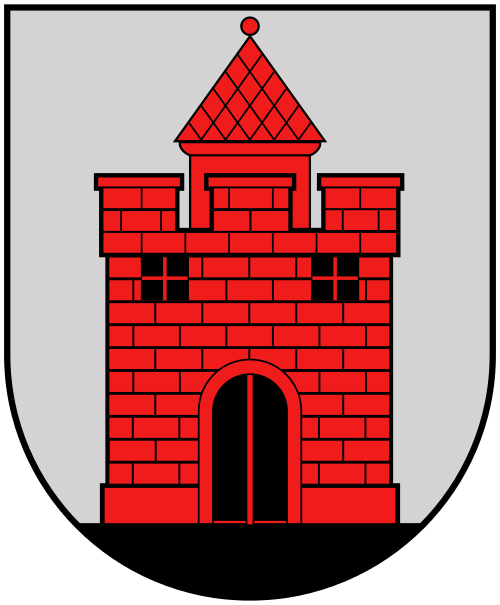 The city name means “along the Nevėžis.” Throughout the 16th century, the city maintained a status of a Royal town. Communities of Poles, and Karaites, settled in the area as early as the 14th century. A Karaite Kenesa, and a Polish Gymnasium, existed in Panevėžys until the Second World War (the Polish version of the name of the city was Poniewież). In the 17th century, the part of the city on the left bank of the river started to develop and expand further. The town played an important role in both the 1830 and the 1863 uprisings, and the fights for independence continued there in 1864. After the Industrial Revolution, at the end of the 19th century, the first factories were established in the city, and industry began to make use of modern machinery. As products were oriented towards the mass market, banking intensified and commerce increased. The educational system became more accessible, and literacy increased, as well. By the end of 19th century – the beginning of the 20th century, Panevėžys became a strong economic and cultural center of the region. At the time it was the fourth most important city in Lithuania. Panevėžys was also a center of operations by local book smugglers (knygnešys – people who transported Lithuanian language books printed in the Latin alphabet into Lithuanian-speaking areas of the Russian Empire, defying a ban on such materials in force from 1866 to 1904). One of them – Juozas Masiulis in 1905 opened first Lithuanian bookstore and printing house. The building is still a landmark of Panevėžys, and local people are proud of a bookstore that has been functional for more than 100 years. Between the World Wars, in the newly independent Lithuania, Panevėžys continued to grow. According to the Lithuanian census of 1923, there were 19,147 people in Panevėžys, among them 6,845 Jews (36%). The Ponevezh yeshiva (Jewish institution that focuses on the study of traditional religious texts), one of the most notable Haredi yeshivas in the history of the Jews in Lithuania, was established and flourished in the town. Rabbi Yosef Shlomo Kahaneman (1886–1969), was its head and president. On June 1940, Soviet military forces took over the city, because of the forced incorporation of Lithuania, into the Soviet Union. A number of political prisoners were murdered near the sugar factory. A large number of residents were exiled to Siberia or suffered other forms of persecution. During the Nazi occupation nearly all the Jewish population of the town was killed in 1943 during the Holocaust; only a few managed to escape and find asylum abroad. Among them and Rabbi Kahaneman – he managed to escape to the British Mandate of Palestine where he set about rebuilding the Ponevezh yeshiva in Bnei Brak where it still exists in modern Israel. 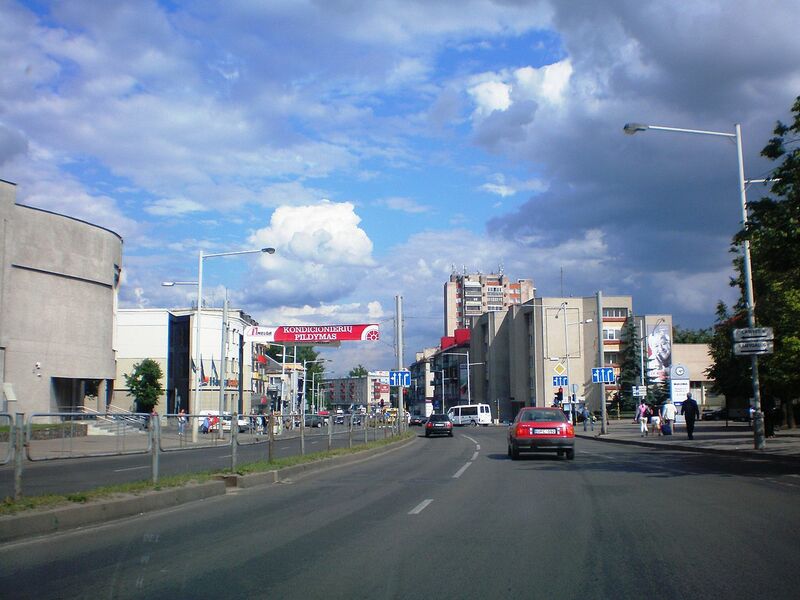 After World War II city was transformed into a major industrial center. During the 1960s and 1980s, several large-scale industrial companies were established. The Soviet authorities almost destroyed the old town; local people stopped total destruction of the old city center only after the protests. After Lithuania regained its independence Panevėžys remains essential cultural and industrial centre of the region.